< Nifty Fifty Friday: What’s On The Menu? Very nice composition! 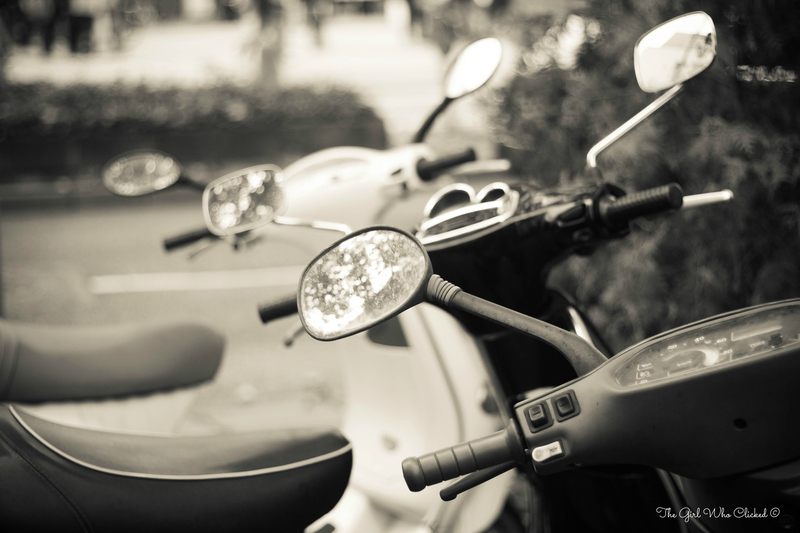 The shallow depth of field is just large enough to show the shapes of the moped and lead the eye towards the closest one. Good job!